Food Lover’s Market, South Africa’s leading fresh produce retailer, today firmly established its continued commitment to a plastic-free shopping experience with the confirmation that paper bags will be available in Food Lover’s Market stores in the Western Cape as of 01 August 2018 – this is after the successful implementation of paper straws nationally. This is a natural progression from the free farmers’ boxes that Food Lover’s Market has been offering consumers for 25 years and the branded Food Lover’s Market boxes that’s been available in stores for the past few years. In addition to Food Lover’s Market offering paper bags for R1.99, Freshstop at Caltex convenience stores will be offering bags for R2. Food Lover’s Market has always offered free farmers boxes at till points (when available) and, in recent years, have offered sturdier branded boxes for R15. Some Food Lover’s Market’s have olive oil and water in dispensers – consumers are encouraged to bring their own container for refills. Food Lover’s Market is known for amazing value deals on bulk fresh produce. Buying in bulk is a great way to cut down on unnecessary plastics. Consider purchasing your fruit and veg from the bins and not pre-packaged as it cuts down on the use of packaging. Food Lover’s Market stores welcome the use of ‘keep cups’ at it’s Seattle Coffee Co stores, as well as the in-store smoothie and juice departments. Seattle Coffee Co incentivises the use of the ‘keep cup’ by giving consumers a 10% discount at its cafes and R2 off when buying a Seattle coffee at a Freshstop at Caltex. 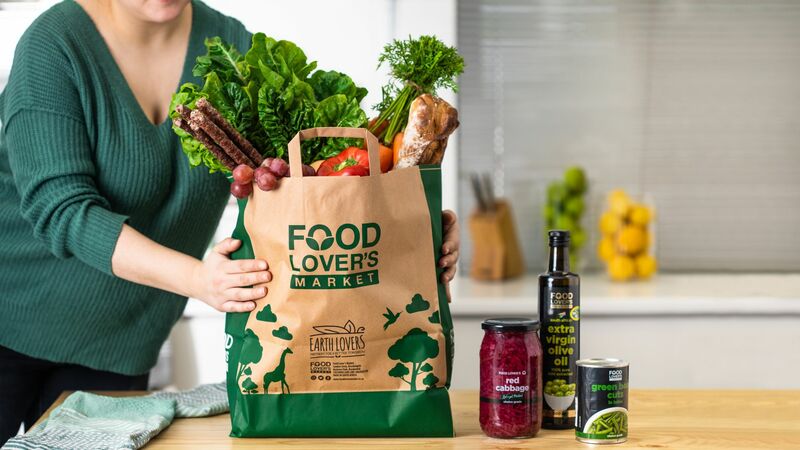 Finally, Food Lover’s Market has a canvas bag that can be bought in store for the low price point of R14.99 – this can be reused with each shop and has exceptional longevity. In line with the group’s sustainability practices, Food Lover’s Market is committed to creating a positive environmental footprint. 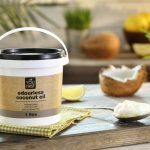 From energy to waste, packaging to water, the retailer understands and embraces the responsibility of running a business in the most sustainable way possible – introducing plastic-free options is part of this journey.